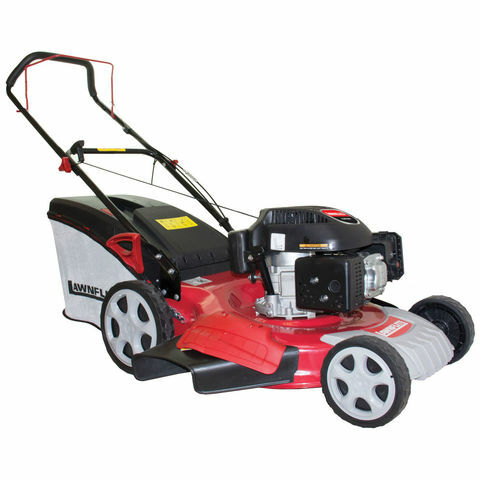 The CR48SP is the a self-propelled lawnmower with a 48cm / 19”cutting width and a powerful 196 cm3 Loncin engine. 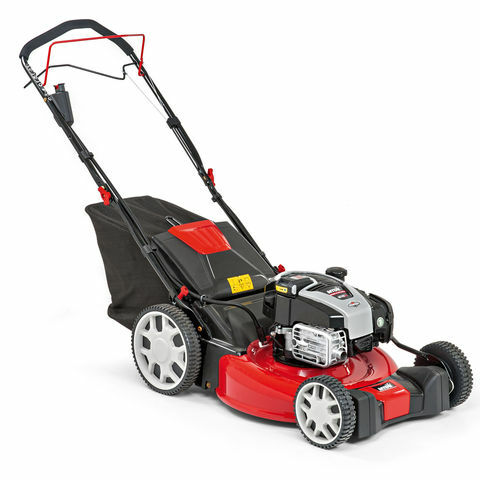 The self-propelled drive system makes light work of mowing at a comfortable 3.6km/h and covering a 1000m2 in an hour. 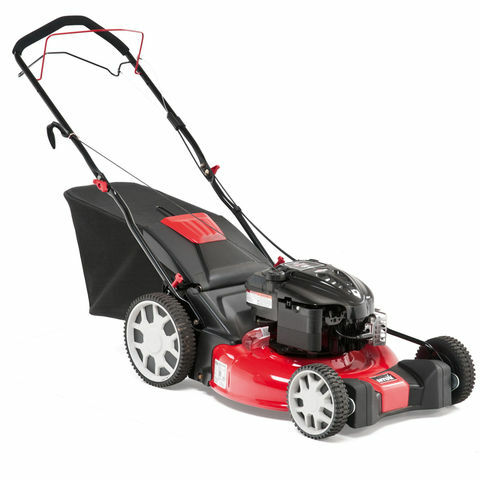 The 2-in-1 system allows you to discharge the grass clippings out of the back, collect the grass clippings in the large 60 litre grass bag, discharge the clippings out of the side or mulch the grass clippings using the mulching kit. Cutting performance and comfort in a fully equipped lawnmower.